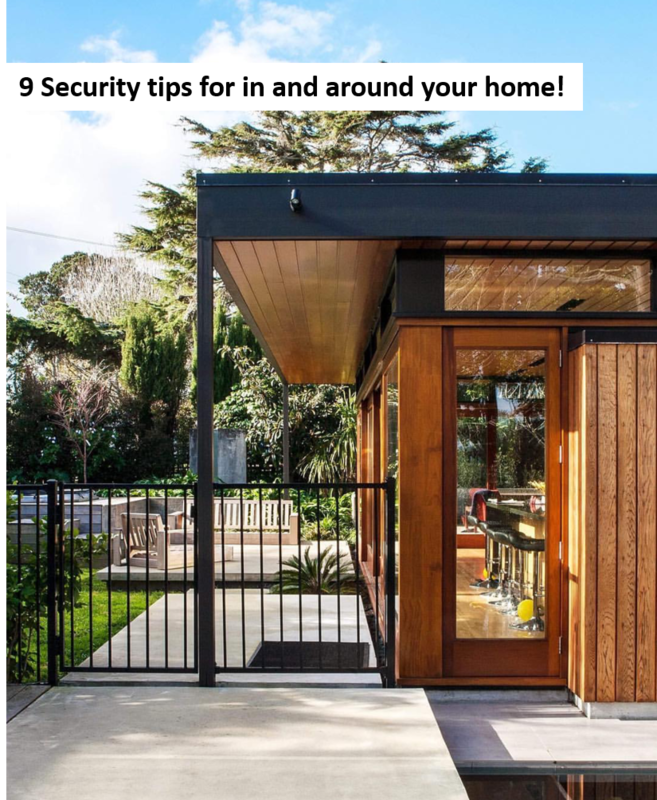 As home owners you can greatly reduce the risk of becoming a victim of a home break-in by implementing simple yet effective measures to improve the security of your home. Get to know your neighbours. Exchange telephone numbers and keep your eyes open, being friendly with your neighbours can reduce prowling and burglary by reporting suspicious people or vehicles to police. Lock up even when you are home. Even when you are at home be aware of your home security and ensure doors, windows, gates and garages are secured, particularly in areas that are unoccupied. Check out your service providers. Before you hire a professional house cleaner, handy man, gardener, or any contractors check all references thoroughly. These professionals should hold National Police Clearances and be willing to show you them upon your request. 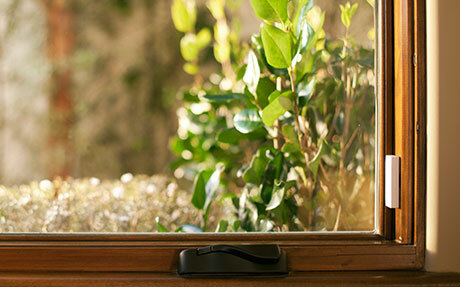 Secure your home when you leave by locking all doors and windows. Many burglars simply enter through an unlocked door, gate, garage or window. Remove keys from internal doors and windows when you are not at home. Door knockers. Just because someone has knocked on your door, doesn’t mean you have to be polite and let them in. If they are asking to use your phone or for assistance always ask the person to wait at the door. Find your phone and go back to the door with the screen locked to help them. If possible always stay inside your home and behind your screen door when speaking to people you don’t know. Give your home the “lived in” look. When you’re out or away think about leaving a light on and the radio playing. Light timing devices are effective for this. Make sure your gardens are maintained, your bins are out on bin days and your mail is being collected. These are all green lights for thieves to say, I’m NOT at home! Turn your home phone down. I know we live in the age where mobile phones are most people’s home phone. However, if you do have a home phone and you like it loud when you’re not at home, adjust the ringing volume down on your telephone so it’s not obvious the home is unoccupied. Keep your cash stashed. Keep cash, keys and valuables out of sight and out of easy reach. If you have a lot of valuables at home consider opening up a safety deposit box at your local bank. Don’t be a silly billy. The most obvious one is DON’T leave a house key under the door mat or a pot plant, in the letterbox or in other obvious places. Thieves know exactly where to look. If you have a dog and they are being cared for at home while you’re away they can be one of the BEST deterrents for thieves. Don’t wait until you have become the victim of a break-in, taking the sensible approach and being vigilant can save you from being a statistic. If you liked this article, share icons are below.